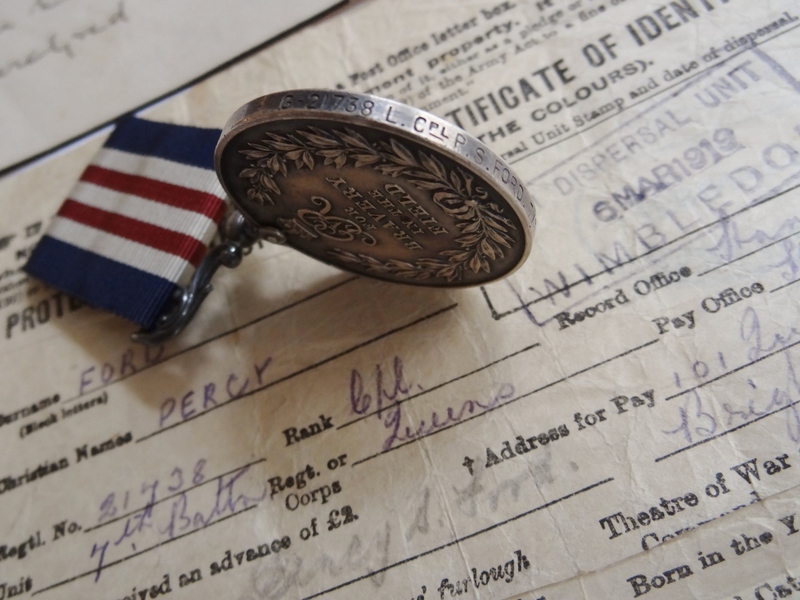 Gallantry : WWI MILITARY MEDAL & EPHEMERA TO CPL. P.S. 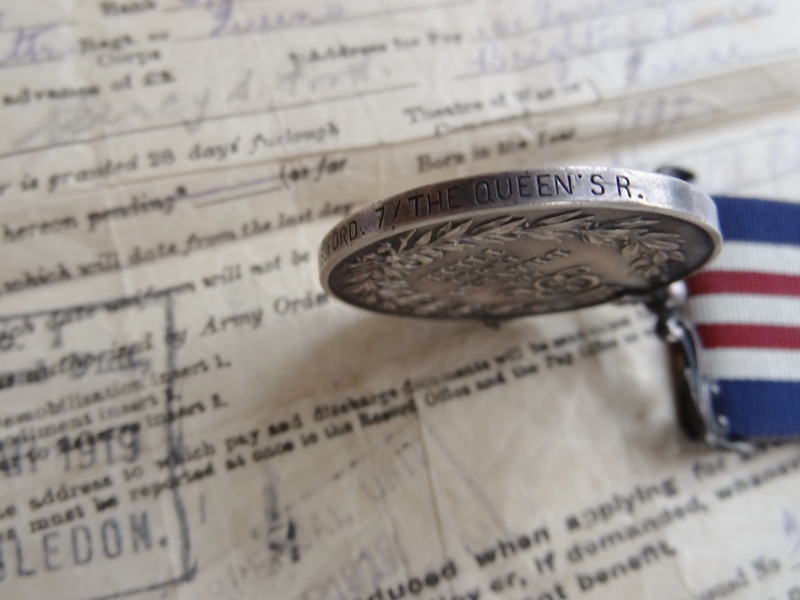 FORD, 7/THE QUEEN'S R.
Military Medal George V to G-21738 L.Cpl. P.S. 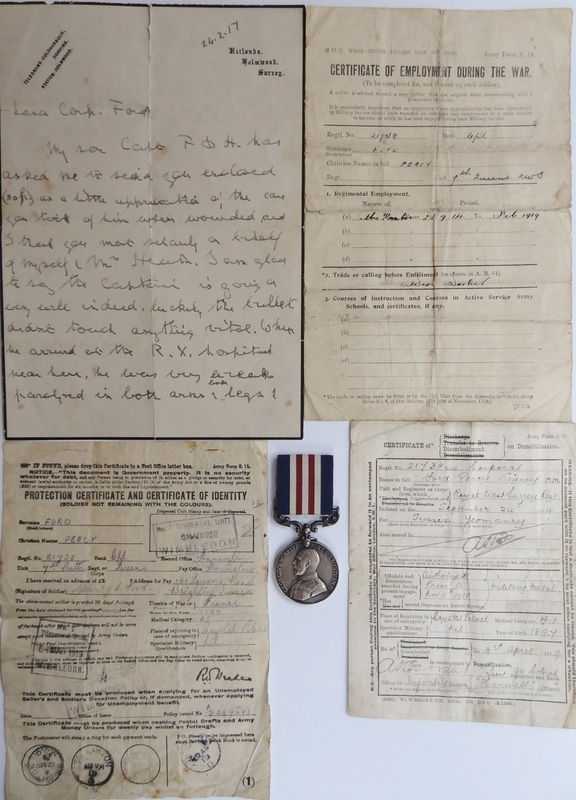 Ford, 7/The Queen's R. Accompanied by original documents including Certificates of Disembodiment, Employment and Identity, plus a letter to Ford dated 24 Feb 1917 from the father of Captain F.J. Heath, Royal West Surrey Regiment, thanking him for assisting to his son. 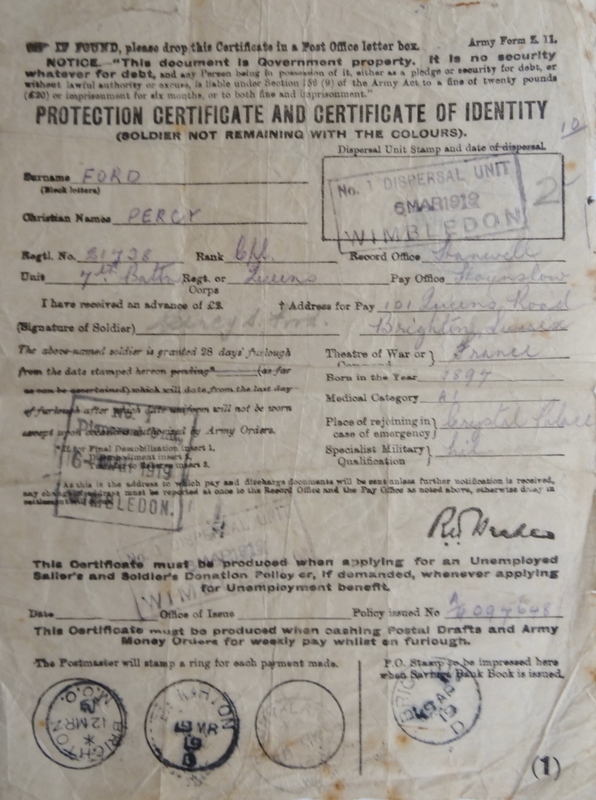 Percy Sidney Ford was born in 1897 and lived on 101 Queens Road, Brighton, Sussex. 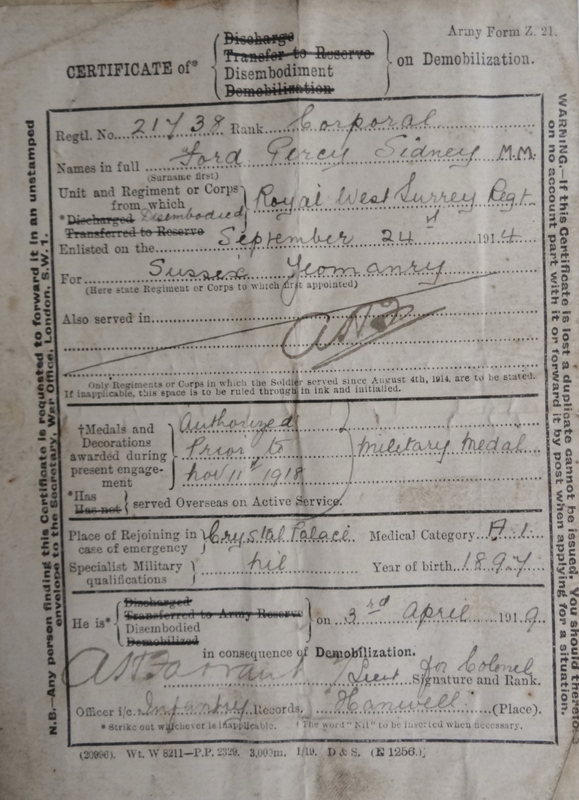 Enlisting with the Sussex Yeomanry on 24 Sep 1914, he joined the 10th Royal West Surrey Regiment, severely wounded to the left foot in France and invalided to Trent Bridge Military Hospital on 4 June 1917. 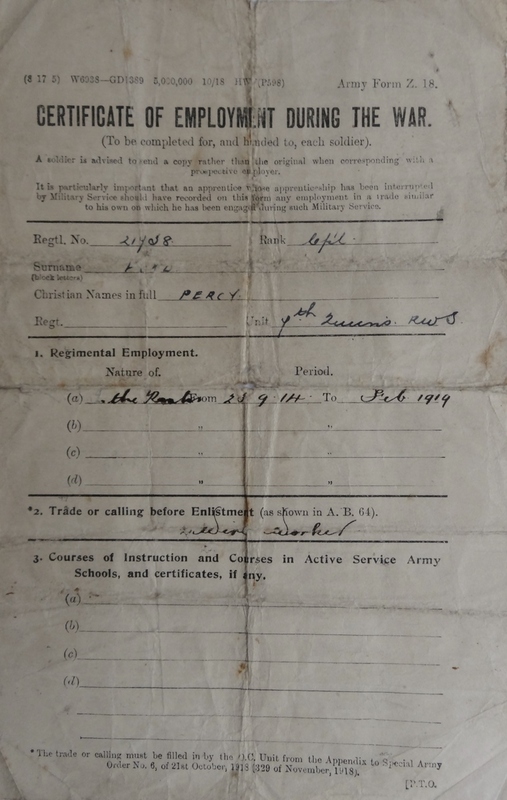 Rejoining the 7th Battalion, Royal West Surreys, Ford was awarded the Military Medal, Gazetted on 13 Sep 1918. 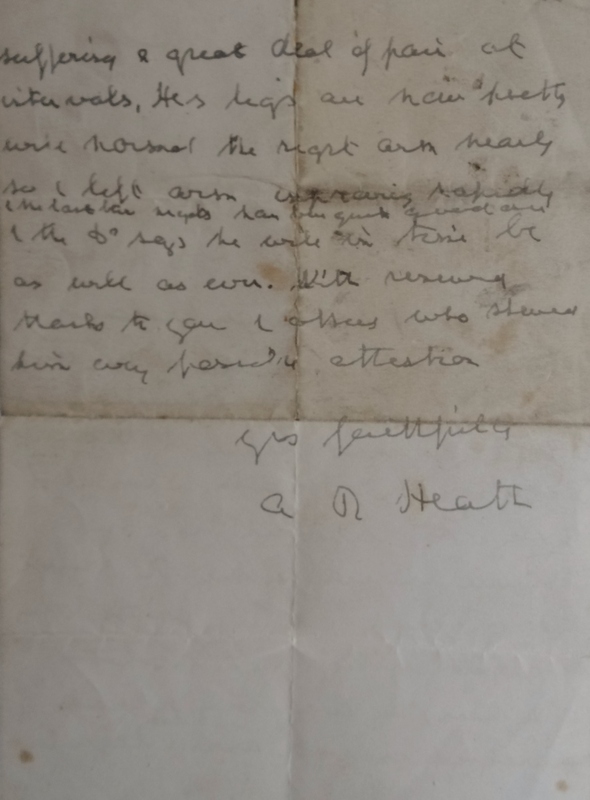 The original letter dated 24 Feb 1917, written by A.R. 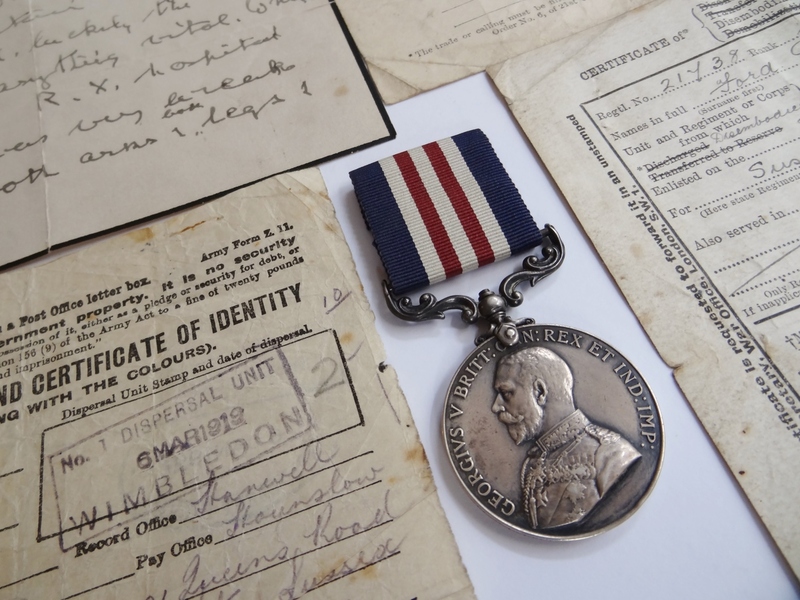 Heath, father of Captain F.J. Heath, provides more detail: 'My son Capt. 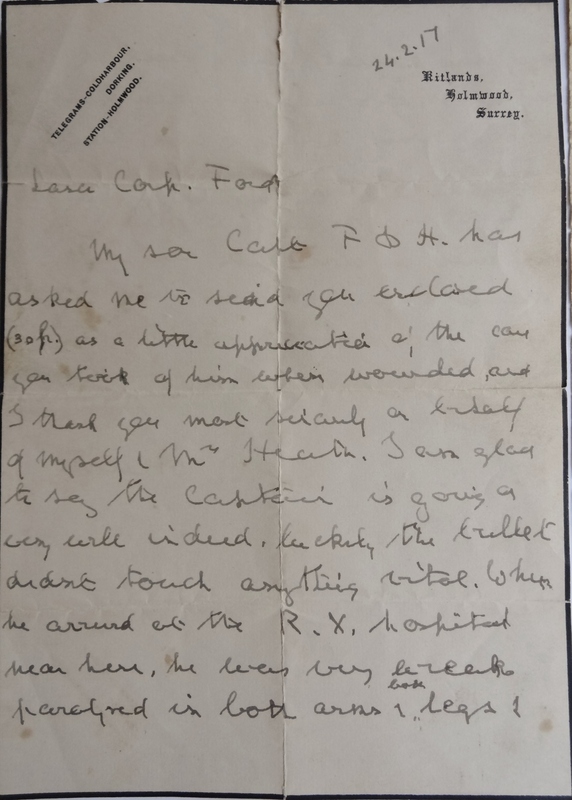 F.J. Heath has asked me to send you enclosed a little appreciation of the care you took of him when wounded and I thank you most sincerely on behalf of myself and Mrs Heath. I am glad to say the Captain is going very well indeed. Luckily the bullet didn't touch anything vital. When he arrived at the R.X. Hospital near here, he was very likely paralysed in both arms and both legs and suffering a great deal of pain at intervals. His legs are now pretty well normal, the right arm nearly so, the left arm recovering rapidly and both legs will in time be as well as ever. With reserved thanks for you and the officers who showed him every possible attention."